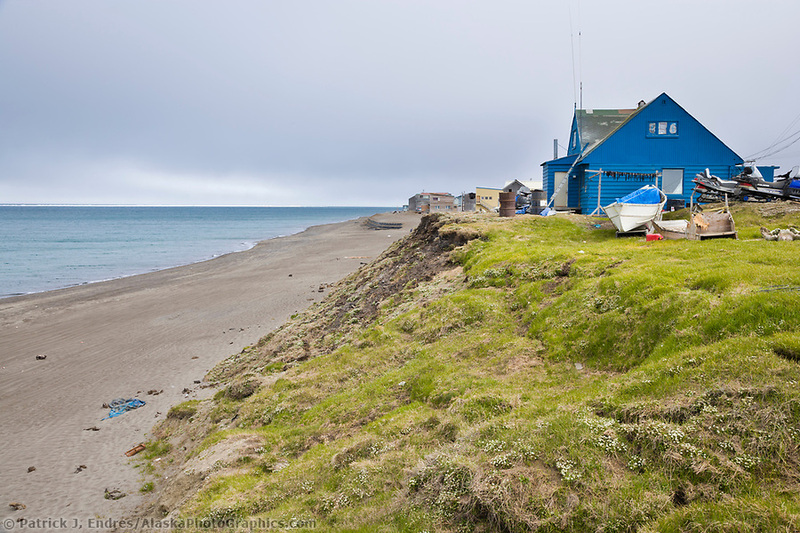 Barrow Alaska photos with links to license and purchase online. 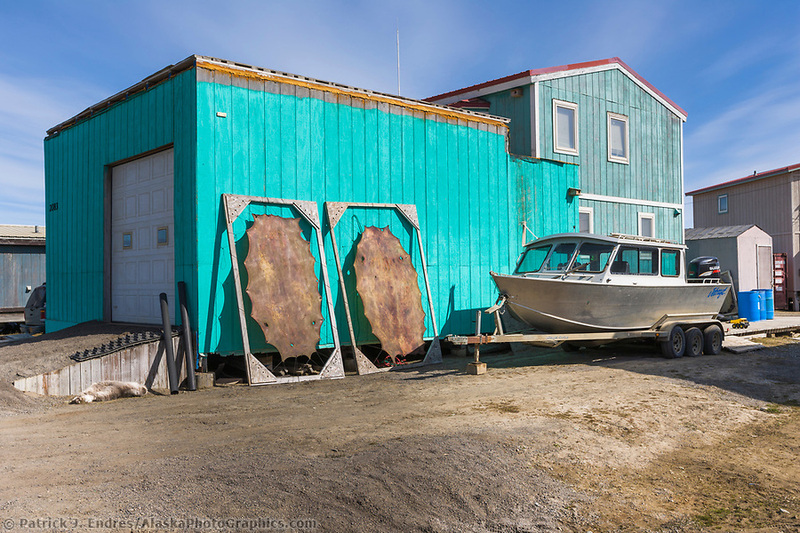 All of the Barrow Alaska photos are available for purchase as stock photography, or as fine art prints to display in your home or office. 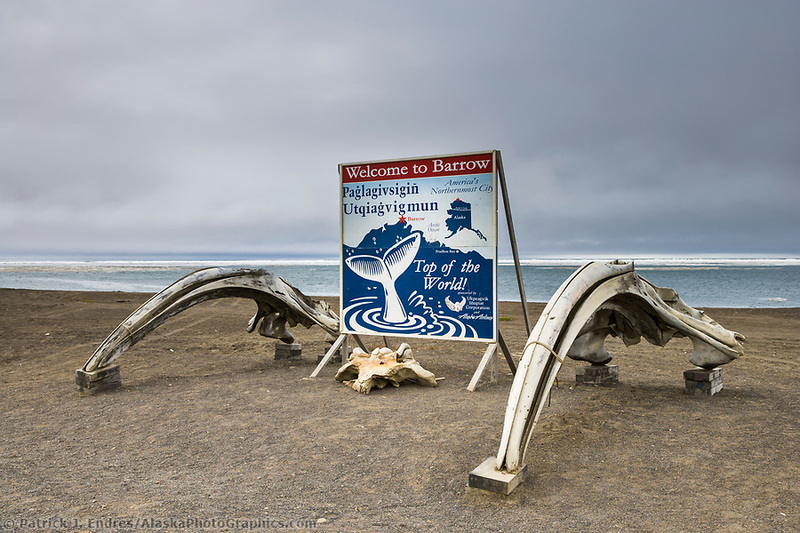 The town of Barrow, (renamed Utqiagvik in 2016) is the northernmost city in the United States, located on the Arctic Ocean north of the Arctic Circle. 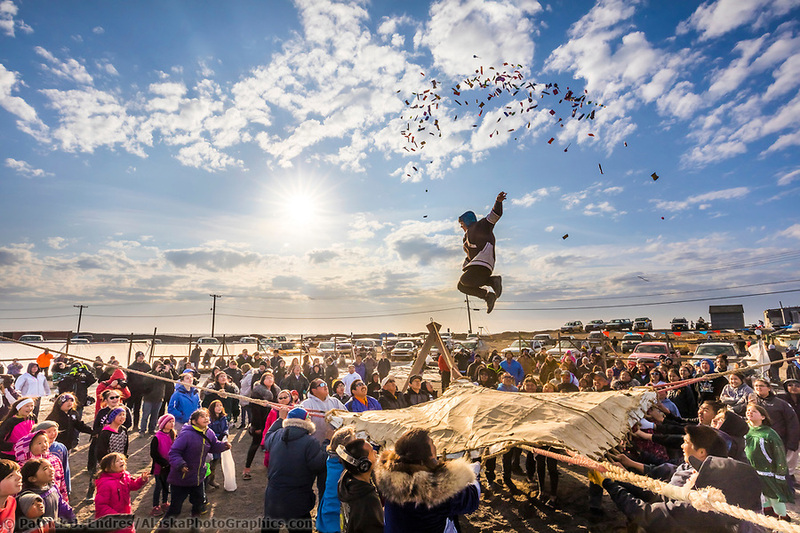 It has been home to the native Inupiat Eskimo people for over 1000 years and many still reside there, making up over half of the population. It is the largest of the many remote villages in Alaska, not accessible by roadways. Because Barrow is north of the Arctic Circle the sun does not rise for several winter months, nor set for several summer months.